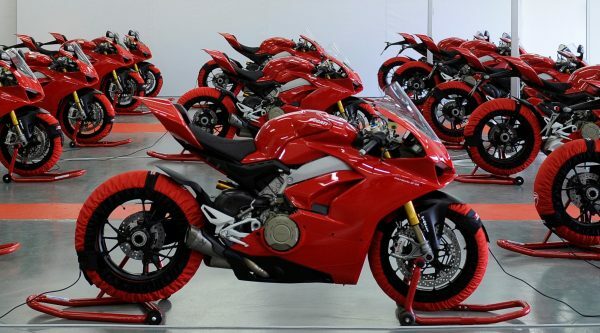 BOLOGNA, ITALY – Sales of Ducati motorcycles dipped a bit in 2018, but the high-end Italian manufacturer nonetheless was able to top the 50,000-bike threshold for the fourth consecutive year. It sold 53,004 motorcycles in 2018, down from 55,871 in 2017, which represents a five percent decline. Ducati showed growth in Italy, where it sold 9,200 bikes, a 4.5 percent increase. Its home base represents its largest market. Deliveries in the U.S., which has historically been the company’s top market, totaled 7,843. The success of its Panigale line enabled Ducati to lead the super bike segment and carve out a market share of more than 26 percent. 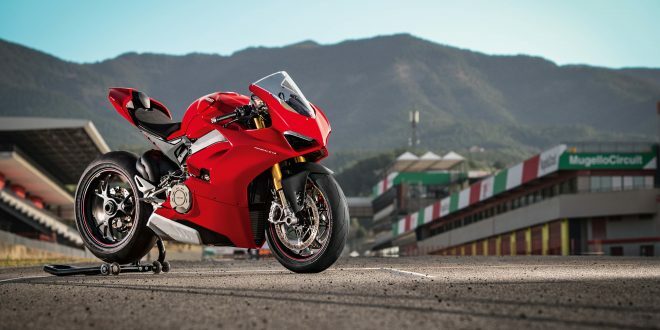 Ducati sold 9,700 Panigale models in 2018, a 70 percent increase from 2017, with the V4 model (pictured above) accounting for the more than 6,100 units. 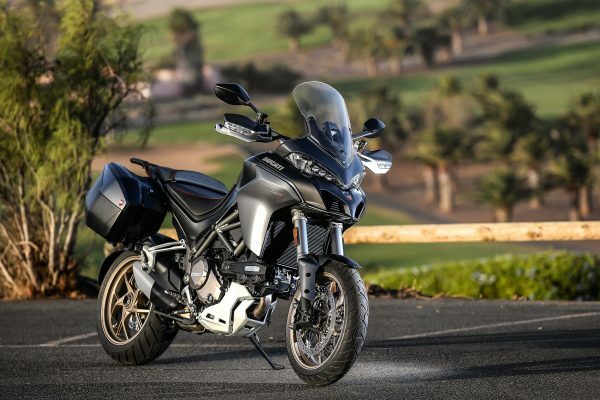 The Multistrada line of sport touring models recorded sales of 11,829, with the new Multistrada 1260 showing a 25 percent rise with 6,569 units sold. “While 2018 was challenging for the big motorcycles market, with slowdowns in important countries like the US, Ducati had, by the end of the year, delivered over 53,000 bikes to customers worldwide, consolidating the growth achieved in recent years,” said Claudio Domenicali, CEO of Ducati Motor Holding, in a press release issued today. Besides the sales uptick in Italy, Ducati also saw improvement in Spain with 2,444 motorcycles sold (up eight percent), Japan with 1,941 sold (up two percent), and Switzerland with 1,276 sold (up 2.2 percent). Ducati also saw a 29 percent improvement in China where the number of dealerships rose from 19 to 23.